If you’ve ever traveled to Savannah on Interstate 95, you’ve likely seen the big cow, Kelly, at Keller’s Flea Market when you turn onto Abercorn Street (Georgia 204). 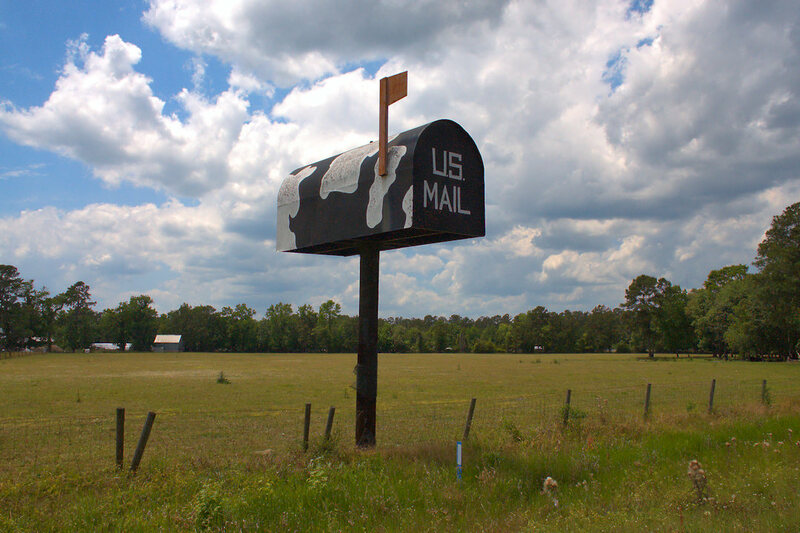 This giant mailbox, which is visible from I-95, was created by Charles Keller. The 16-foot traffic-stopper sits on a pole 30 feet above the ground, on Quacco Road.